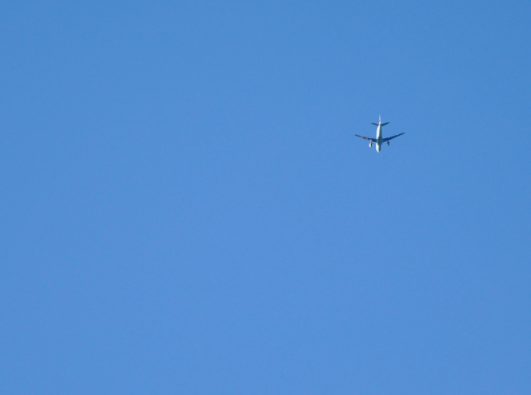 This plane is heading east. Where’s it going? I like to think that this jetliner is headed for Hong Kong, bucking the airport-delay trend, and a that at least one passenger is headed for a cinematic rooftop showdown with Tony Leung. Something about this dog really resonated with me. He seems to own the truck, and he seems to have his mind’s eye on some distant place… looks like he’s been on the road for quite some time. Sure, I’m anthropomorphizing this humble dog, but come on: this is Americana on four legs. Whenever I revisit my home state of California, I lament the creeping strip malls and chain stores. 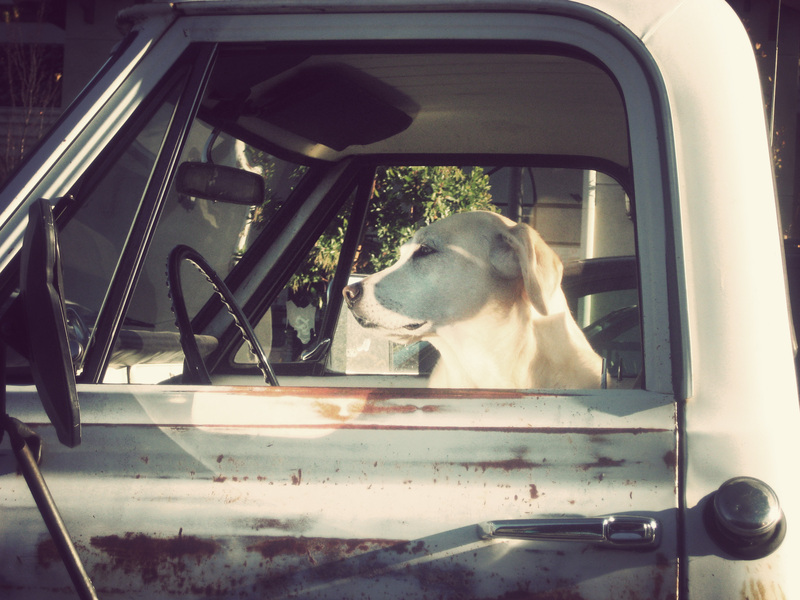 Now and then, though, I’m reassured by a dog in a beat-up old truck. Thank you, Truck Dog, for representing the US of A. Truck Dog by Jordan Matthew Yerman is licensed under a Creative Commons Attribution-NonCommercial-NoDerivs 3.0 Unported License.